This lovely salad doesn’t have to be overly spicy hot – see our suggestions below. 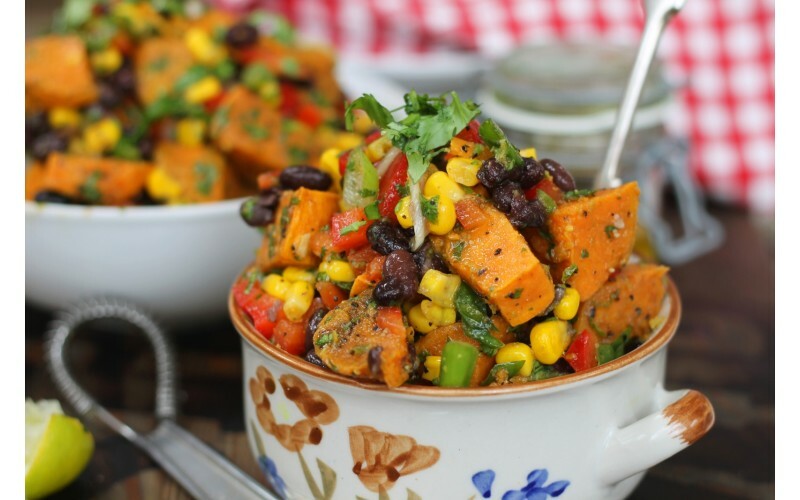 The idea is to offset the flavour of the sweet potatoes with tangy, spicy flavours – including the lime! 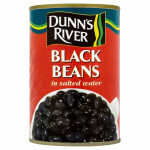 You could also add some black beans to boost nutrients (protein, calcium, iron) and make it more substantial. Using a good vegetable peeler makes prepping veg SO much easier. We favour this type over the long variety - and they're inexpensive to buy. You'll find yourself whizzing your way through a pile of root veg in no time! Line a baking tray with foil and place the sweet potatoes on it. Drizzle the oil and toss well to coat the potato cubes. Sprinkle the cumin, cayenne/chilli, salt and pepper mixture and toss to coat this also. Bake for 20-25 minutes. Set aside to cool. Meanwhile, make the salad mix. Steam or microwave the sweetcorn if necessary. 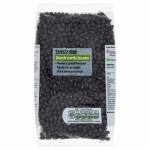 Then, in a medium bowl, add the cooked sweetcorn, black beans, spring onions, peppers - and jalapenos/fresh chilli if using. Toss to combine. (Save the coriander/parsley until you’re ready to serve). Mix the dressing ingredients with a fork in a small bowl to combine. Mix the sweet potatoes into the bowl of salad, stir in the dressing and toss well. Fridge until ready to eat. Sprinkle the fresh herbs on at the very last minute and serve with an extra wedge of lime if you wish.